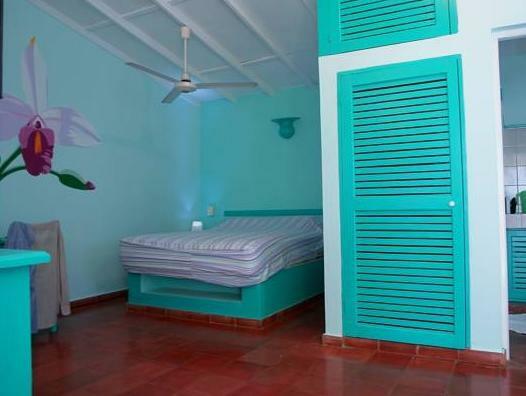 ﻿ Best Price on Hotel Casa Nina in Las Terrenas + Reviews! Offering an outdoor pool, Hotel Casa Nina is located on Caribe Beach and 0.6 mi from Las Terrenas town center. Free WiFi access is available in public areas. Each room here will provide you with a terrace and a bathroom with a shower. You can enjoy pool view and garden view from the room. At Hotel Casa Nina you will find a garden and a terrace. Other facilities offered at the property include a tour desk. An array of activities can be enjoyed on site or in the surroundings, including cycling and snorkeling. The property offers free parking. Samana El Catey International Airport is 17 mi away.